Recognised by his soulful voice and smooth style, Nathaniel launched himself into the Australian spotlight with the release of his debut single ‘You’ in 2013. ‘You’ went on to hit the Top 5 on the ARIA Singles Chart, selling over 200k copies and achieving double platinum accreditation. Along with his follow up single ‘You‘re Beautiful’, Nathaniel has truly embedded himself in the Australian music scene as a respected solo artist with the release of his hit single ‘Live Louder’ last year. ‘Live Louder’ proved to be an Australian Summer playlist favourite, hitting the Top 5 on the ARIA Singles Chart and achieving Platinum sales. Altogether, Nathaniel has sold over 380k units. Nathaniel has been nominated for 55 World Music Awards, 2 APRA Music Awards, and an ARIA Award. He has toured with Mariah Carey, Jessica Mauboy, and Soulfest 2014. 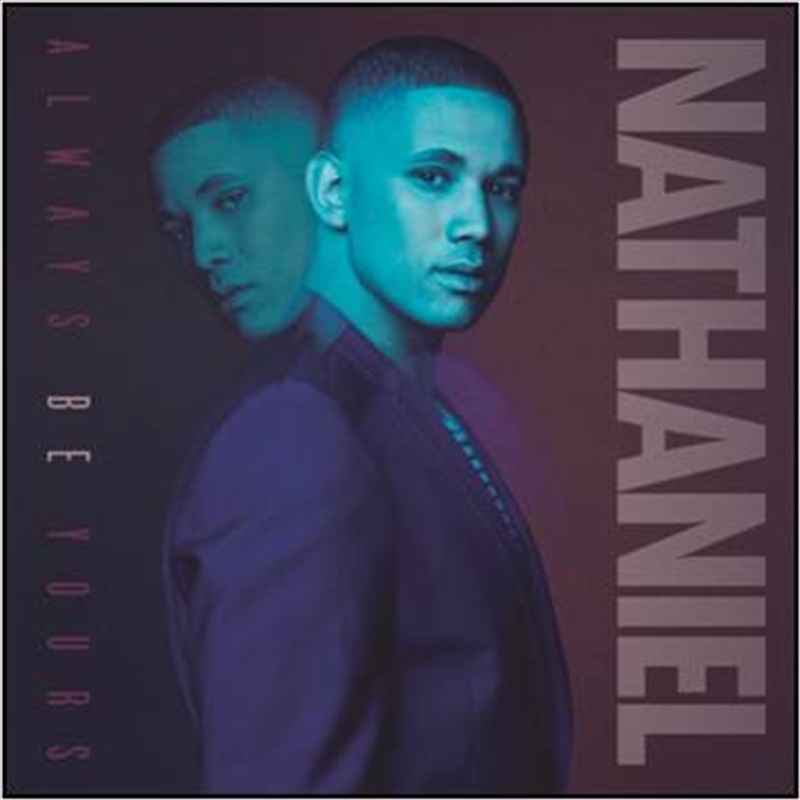 YOURS is Nathaniel’s debut album, featuring the new single ‘Always Be Yours’ which Nathaniel wrote for and performed at his wedding earlier this year.